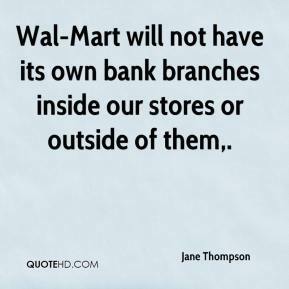 Wal-Mart will not have its own bank branches inside our stores or outside of them. 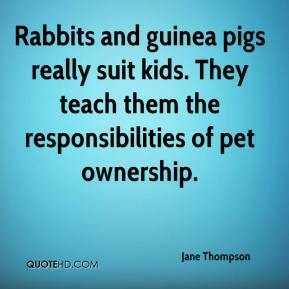 Rabbits and guinea pigs really suit kids. They teach them the responsibilities of pet ownership. 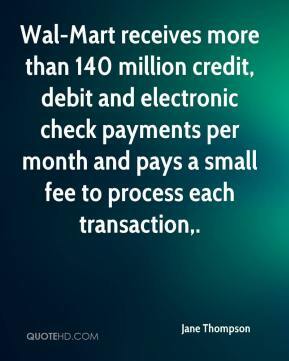 Wal-Mart receives more than 140 million credit, debit and electronic check payments per month and pays a small fee to process each transaction. Tonight they're good, tomorrow they're just plastic beads. 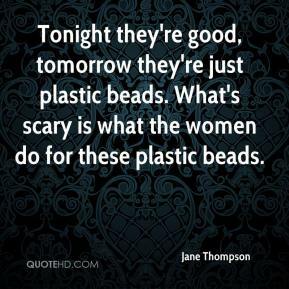 What's scary is what the women do for these plastic beads. 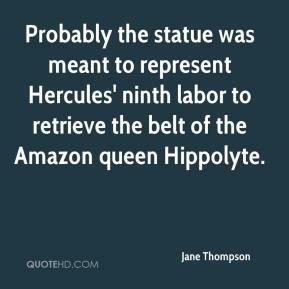 Probably the statue was meant to represent Hercules' ninth labor to retrieve the belt of the Amazon queen Hippolyte. 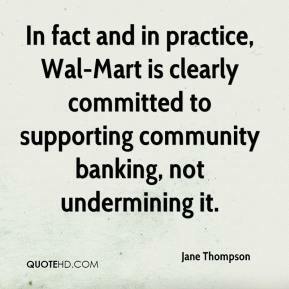 In fact and in practice, Wal-Mart is clearly committed to supporting community banking, not undermining it.